Let me be the first to welcome you to the Bartell Music Academy. 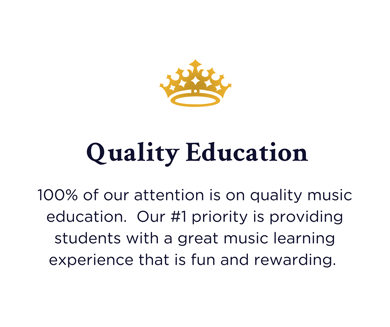 Since 2003 we have helped hundreds of students begin and continue on their musical journey. 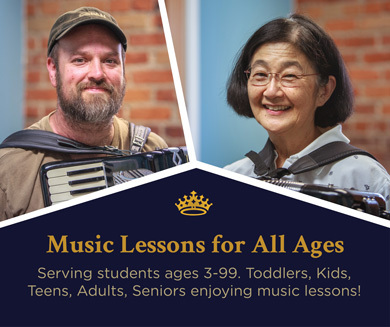 We offer jam sessions, music theory in addition to group and private music lessons on piano, accordion, flute, voice, ukulele, bass, guitar, celtic harp, saxophone, trumpet and drums. 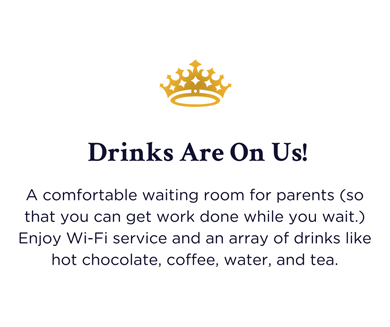 – All in one location! 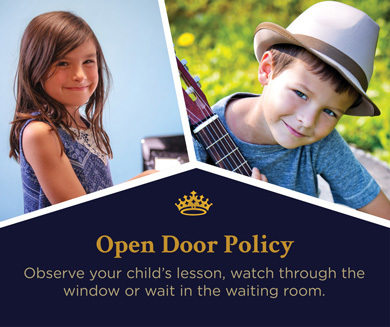 While you are here researching the best school for you or your child, please consider the 10 benefits of becoming a student of Bartell Music Academy and find out why the Academy is the best choice for your family. 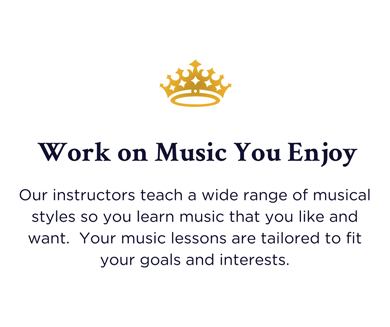 What is Included with Music Lessons? Once-a-month, enjoy a 1-hour Jam Session! 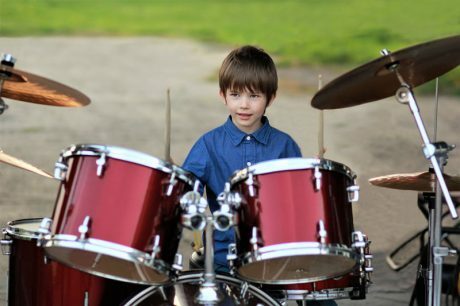 Jam sessions open up opportunities for students to learn to play music together, make friends, and even later build their own bands. We understand that as much as students love starting music in the beginning, having their own music friends along the journey is really fun and helps keep them playing music for the long term. 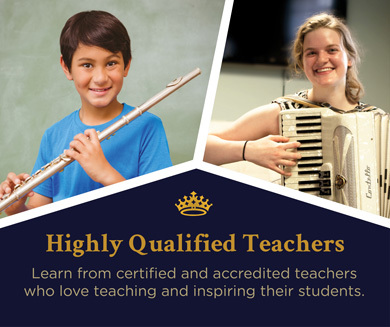 Once-a-month, students are invited to learn about music theory, rhythm and note reading through fun, engaging activities. Each theory class is an hour once a month. 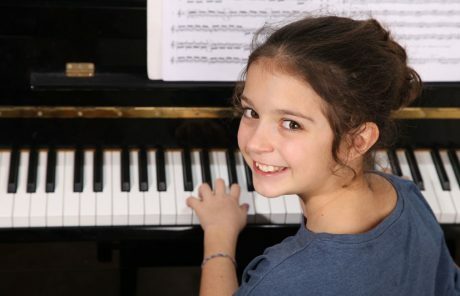 Each year, Bartell Music Academy offers two recitals that are optional and free for students and their families. One recital is in July and one in December. The big event of the year is our Winter Gala Recital, held in December at the Bing Crosby Theater. This fun event is FREE to students, parents and friends. Private Lessons for beginners are 30 minutes long, once a week, at the same time each week. 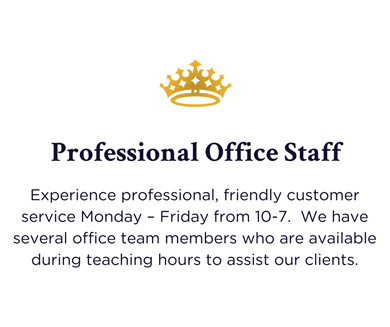 Lessons are prepaid for a month at a time. You can cancel anytime within that same month. 🎶🎶 Fifth Week Lesson is Free! Lessons are paid as a flat rate for four lessons. 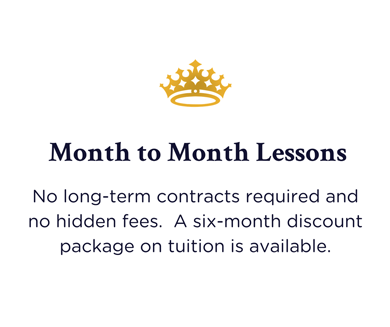 If a month has five weeks, students get the fifth lesson of the month free. 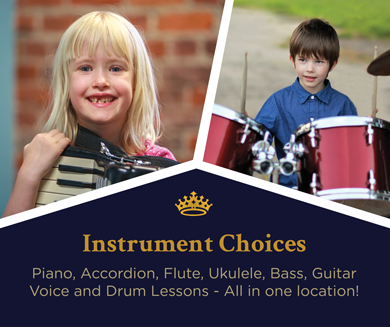 contact us today to arrange the first lesson!